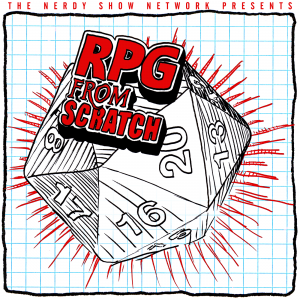 We take a hard look at the Paths of Scoundrel and Command in this episode, redesigning their respective roles within the party. We also find an elegant solution to the idea of rewarding GMs for inventive or praise-worthy effort by introducing the concept of Chaos Points. Primarily, however, we give our great friend Katie an exit interview about the system as she prepares to move on to bigger and better things. She will be missed, but the show must go on!